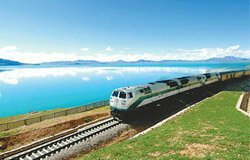 spectacular scenery and typical Tibetan villages along the way Welcome to Tibet! Upon your arrival at the airport, you will be greeted with a Tibetan scarf Hada in a traditional way which will bring you good luck in the following days. Then transfer to your hotel. Just lie on bed for adapting to the high altitude. It is helpful to take things easy for the first few days, and try to drink more water. 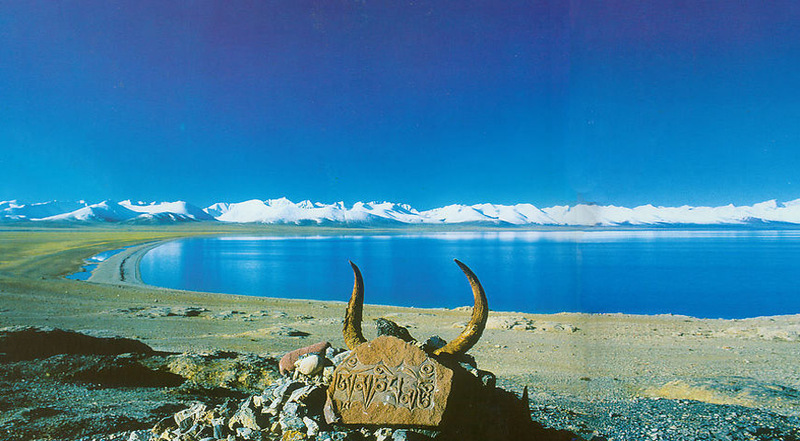 Look forward to the second day’s sightseeing in Lhasa. 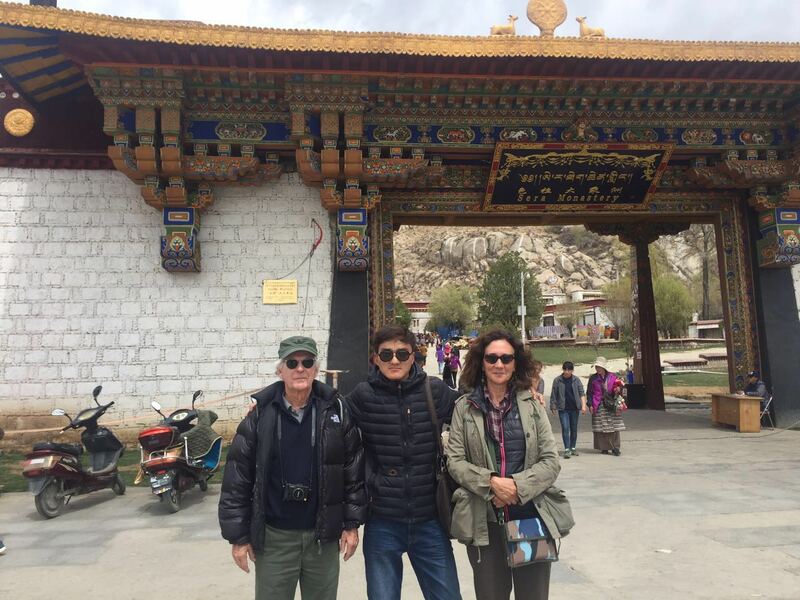 First day of sightseeing from Lhasa’s cardinal mark—Potala Palace. 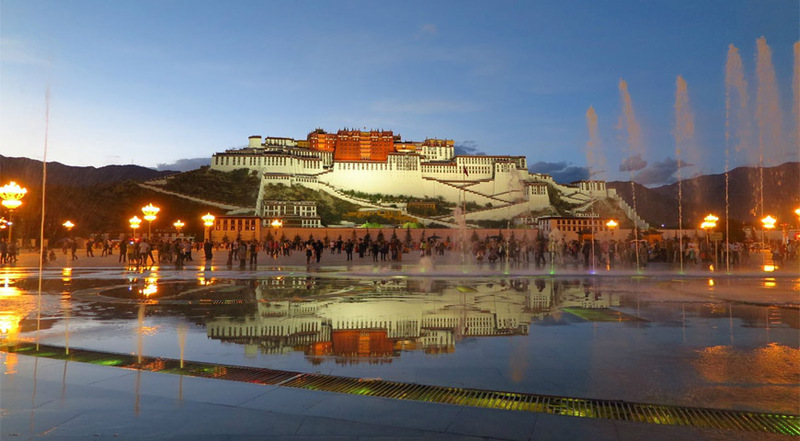 You first sight of the Potala will still be an awe-inspiring moment. Drop a visit of Jokhang Temple in the afternoon, which is the spiritual center of Tibet and one of the oldest building. Everyday, pilgrims from every corner of Tibet trek a long distance to the temple which is the product of Han, Tibetan and Nepalese architectural techniques. 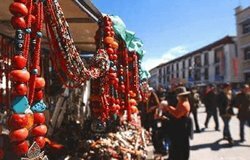 Then you will visit Barkhor Bazaar nearby the temple, the oldest street in a very traditional city in Tibet also there is a big free market with its prolific stalls for selling local specialties. 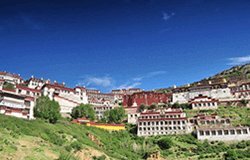 Today visit once world’s largest monastery housing with about 10,000 monks--Drepung Monastery, about 8km west of center Lhasa. 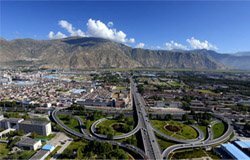 At the plat roof of hillside, you can have very good views of the whole Lhasa city and the distant mountains. 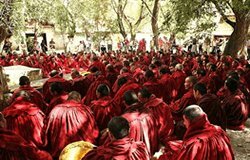 Then drive to Sera Monastery to catch the “Buddhism Scriptures Debating Session” in Sera which is very famous. 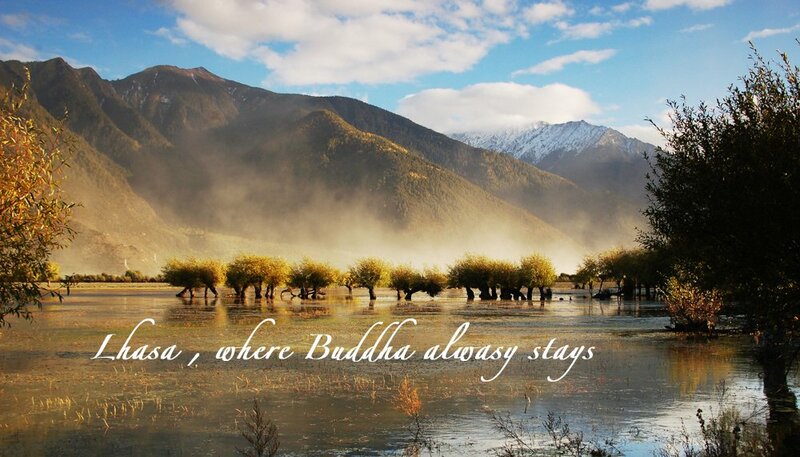 take all your belongings with you and drive to the nature of Tibet, the spot is around Yamdrok Lake and Langkatse. 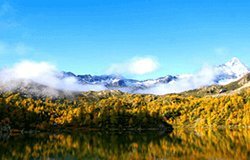 Hiking, trekking, bird watching(mainly in Spring), enjoy the fresh air in the nature, and such kind of activities out in to the Tibet nature. 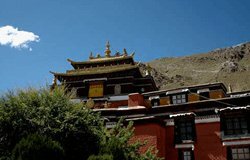 The most interesting thing is that you can visit the exclusive interesting monastery where the master is a female while her followers are monks, named as Samding. Before the sunset, photo the beautiful views, and have the dinner cooked outside in the nature. And stay overnight in the tent. But today’s lunch is either meal box or eat in the same restaurant with the local people, decision of which is to your taste. 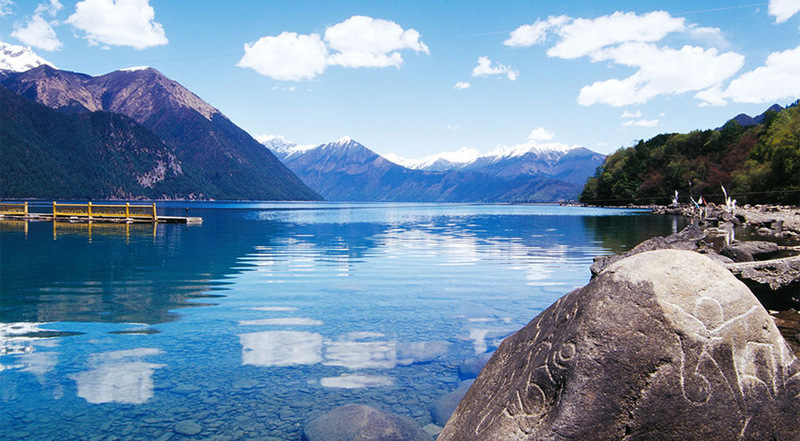 Walk further in to the more primitive than man-made nature, hike or drive, it is the chance to escape from the noisy city and relax completely. Breakfast, Lunch and dinner are all cooked during the tour. 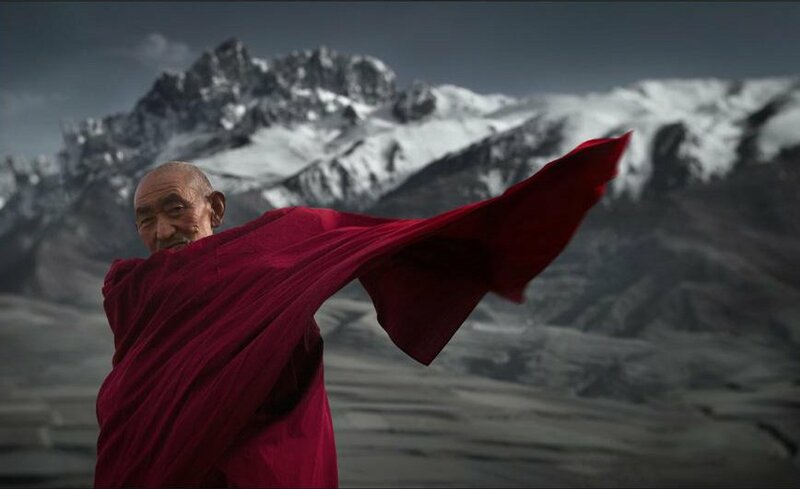 back from the beautiful nature to the edge of the city, visit a village where the typical Tibetan clothes are made here. 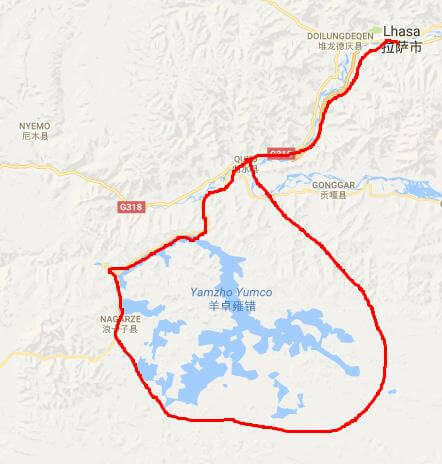 And if you like, drive again to the Lhasa city for a shower, and for a comfort overnight. 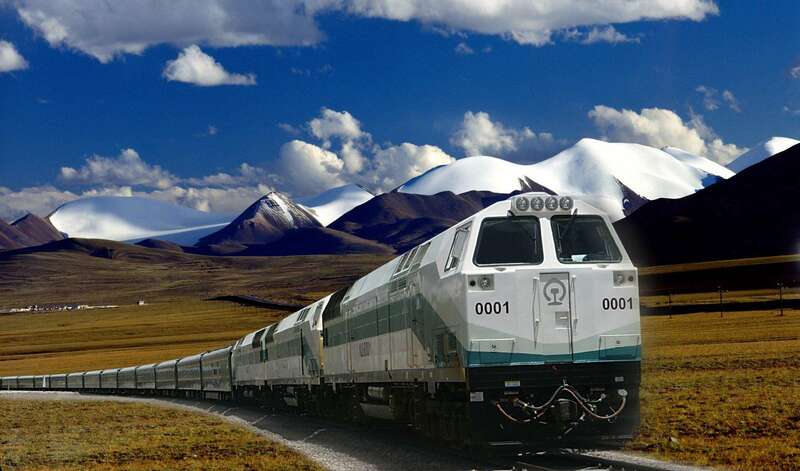 Take the flight or the train out of Lhasa.